batam activity: Hurry Shopping Mall Top 100 Batu Aji Batam, Motorcycle and Home Every Month You Wait! Hurry Shopping Mall Top 100 Batu Aji Batam, Motorcycle and Home Every Month You Wait! 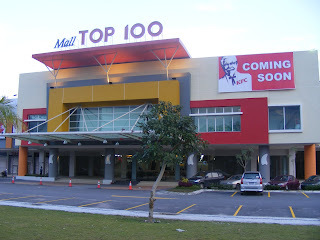 Batu Aji Mall Top 100 newly launched yesterday (06/25/2010)., Directly in padati by visitors on average come from areas Batu Aji. The biggest mall in Batu Aji is indeed offering facilities and completeness are not inferior to the existing mall in Nagoya and Batam Centre. 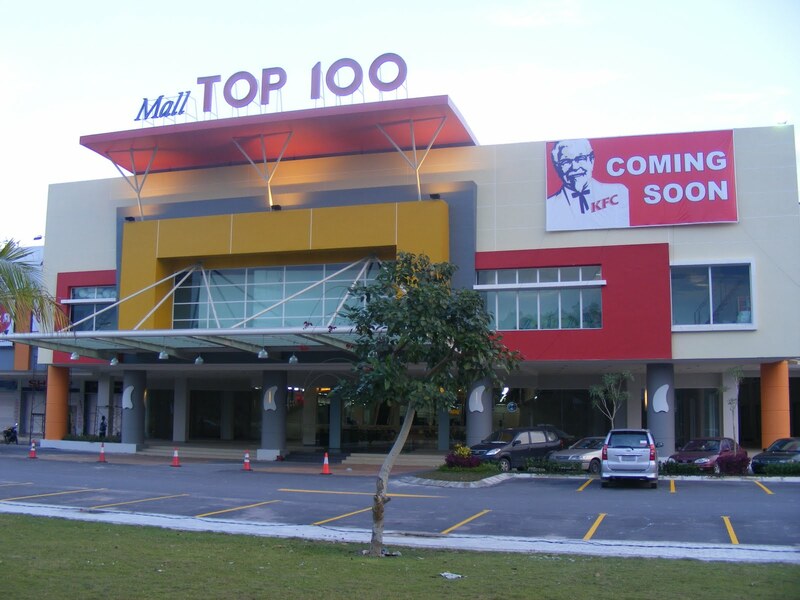 Mall Manager Joseph as the top 100 Batu Aji states, if the Mall with the concept of One Stop Shopping, the future really going to be a trendsetter shopping center in Batam, especially for regions Batu Aji. "In the future will be further developed to support the complete range of facilities Mall Top 100 Batu Aji this, planned, waterpark ride to be completed no later than the end of September 2010, if it (Adventure) has operated, we believe this mall will be crowded by visitors," said Joseph. He said the family recreational vehicle also currently being done, the progress has reached 70 percent. Calculations estimate the vehicle management calculations will be completed in August or at least early September, "The sooner the better," said Aming, Promotion and Event Manager of Mall Top 100 added. Furthermore, with the introduction Mall Batu Aji Top 100 this, management has also prepared various promos to add passion visit the community, programs such as 'Let's Shop and Win prizes and Motor Home', which was held during the year 2010. "This program is held during the year 2010, at the start from now and pengundiannya will be held at the end of the month, there will be one motorcycle every month for the lucky visitors who conduct transactions in all outlets in Mall Top 100 Batu Aji, and is a unit of Grand Prizenya houses to be drawn at the end of 2010, "explained Joseph. Each outlet is according to Joseph will provide coupons that have been determined by the Mall management Batu Aji line 100, in accordance with the policies of each outlet. These coupons will be drawn each month and will also be included for the sweepstakes grand prize at the end of a year in 2010. grand prize to be drawn at the end of the year 2010 will also be enlivened by a diverse set of entertainment events. Not only that, the management of Top 100 Batu Aji Mall will also be presenting a series of events for visitors who will dilaksakan at each end of the pecans. As in July 2010, management will present at the famous band Indonesian music scene that is Goliath Band, who will be performing to entertain visitors during the week (04/07/2010). "Goliath and will entertain visitors with their latest songs and fans will greet them at the main atrium Mall Top 100 Batu Aji," said Joseph.